Our company's main products ，130 polyester enamelled copper round wire; 155 polyester enamelled copper round wire; 180 polyesterimide enamelled round copper wire; 200 grade polyesterimide/polyamideimide composite Coated enamelled copper round wire; 220 grade polyimide enamelled copper round wire; straight solderable polyurethane enamelled round copper wire. Polyethylene insulated nylon sheathed water resistant magnet wire.The company insists on continuous technological improvement, The company insists on continuous technological improvement.Special circumstances can be customized according to customer requirements. Application of ultra-fine enamelled wrapping wire. 1. Under the conditions of normal preservation and use of ultra-fine enameled wire, the effective shelf life of ordinary wire is 12 months, and the effective shelf life of self-adhesive enameled wire is 6 months. 2. 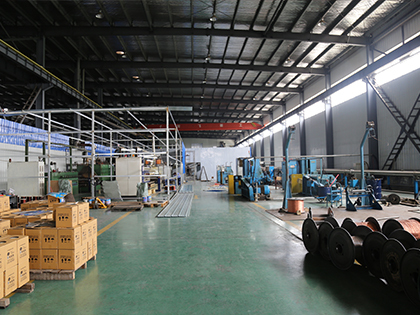 The product should be stored in a constant temperature and humidity environment.General requirements, indoor temperature between 10 to 30 degrees, relative humidity less than 60%, And it should avoid direct sunlight on the surface of the enameled wire,At the same time, The surface of the wire cannot be in direct contact with chemicals. 3. 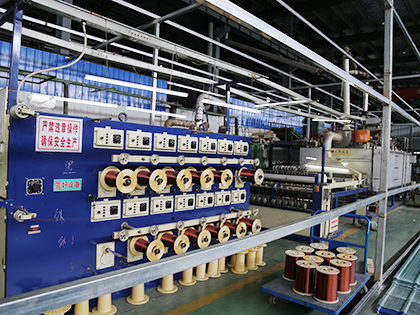 It is not allowed to directly touch the surface of the enameled wire, and the surface of the wire must not be scratched so as not to affect the performance.When holding the thread by hand, only put your finger into the center hole of the spool to pick it up. 4. Before use, feel whether the outer edge of the reel is smooth and there must be no burr, otherwise it will affect the use of the line. 5. If the surface of the enameled wire is inadvertently scratched or long during use or during transportation, the part of the surface wire may be provoked by a blade, and this part may be burned until the entire wire has4. only one wire end and can be used normally. 6. 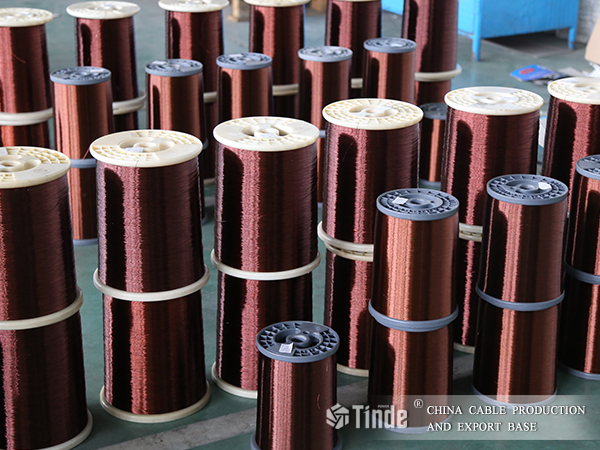 In the process of using the pay-off line, if the feeler looses, the wire body slips off quickly, or the high tension wire itself has a large resilience, an appropriate tension may be added to prevent the wires from being tightly tied to each other.